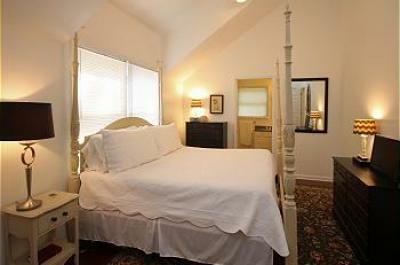 Check out our collection of 2 bedroom vacation rentals in Brevard and the greater Asheville area. 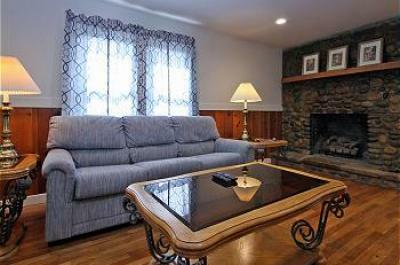 These rental homes offer cozy furnishings and all the amenities your family needs for a great Asheville, NC vacation. Brevard vacation rentals offer ideal accommodations just down the street from the quaint downtown, restaurants, breweries and plenty of outdoor activities for adventure enthusiasts or families looking for easy hikes with incredible mountain views. Staying in Brevard also means that you’re just a short drive away from the many attractions in Asheville without all the crowds. No matter which location you choose, these 2 bedroom Brevard rental homes are the perfect way to start planning your North Carolina vacation. Or find 1 bedroom Asheville vacation rentals or 3 bedroom vacation rentals.